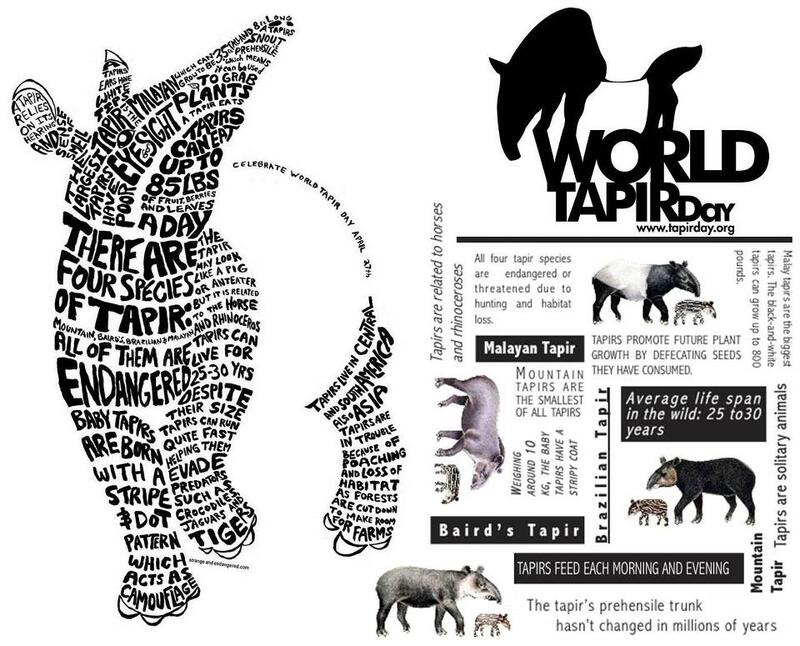 Happy world tapir day! That’s right, those adorable little swimming elephant cows have their own day. 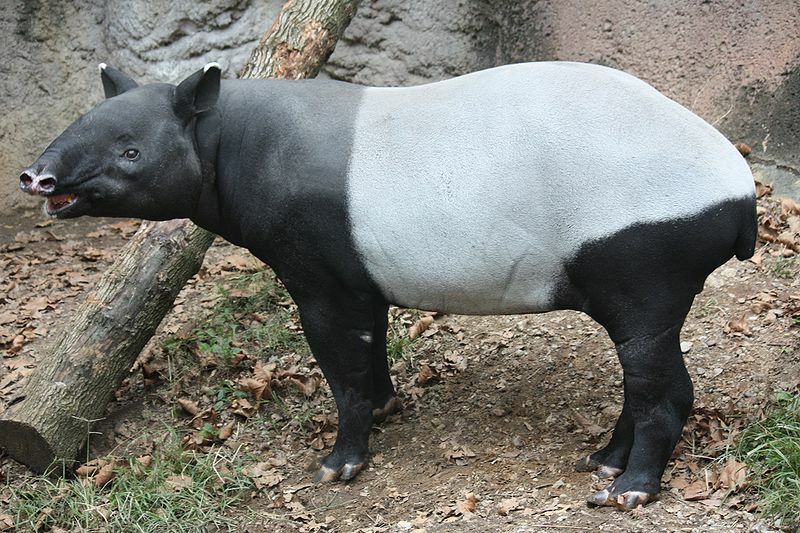 Tapirs are pretty awesome animals, I particularly enjoy their color change as they grow up. Tapirs are found throughout Central and South America and Asia, mostly they live in rain forests and are quite adept at swimming. The exception is the mountain tapir, who, true to its name, lives in more mountainous habitats. Due to habitat loss all four species of tapirs are endangered. 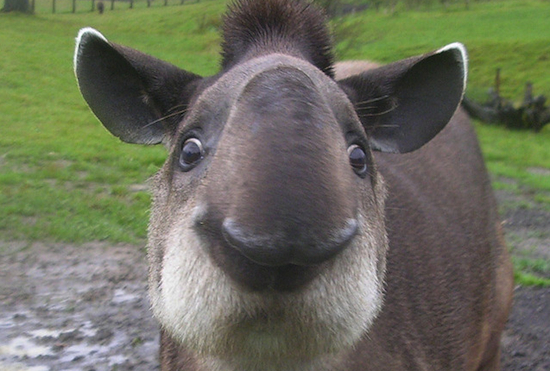 Tapirs are commonly hunted by humans for food and they are even domesticated in some areas. 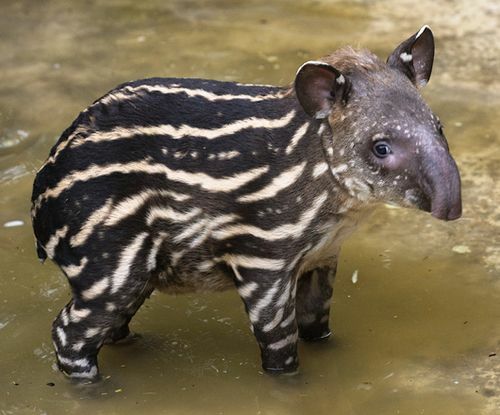 Tapirs may be cute, but they also have a nasty bite.